CPM have completed a deal to supply two refurbished CPM pellet presses to Egypt. The first press is a CPM 7930-8 with a 250Kw 1500 rpm motor. 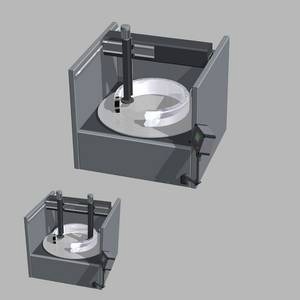 This press had a die speed of 210 rpm which is ideal for the poultry feed being produced on site. This is an additional press to the existing CPM pellet mills in the feed mill. The second press is the CPM 2016-4 model with a 90Kw motor a started press for the company. 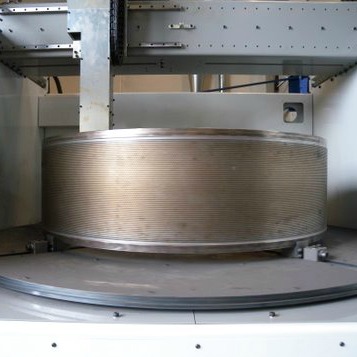 CFE’s new DG1700ring die grinding machine, developed by O&J HØJTRYK, is now installed and fully commissioned at the Haydock factory. 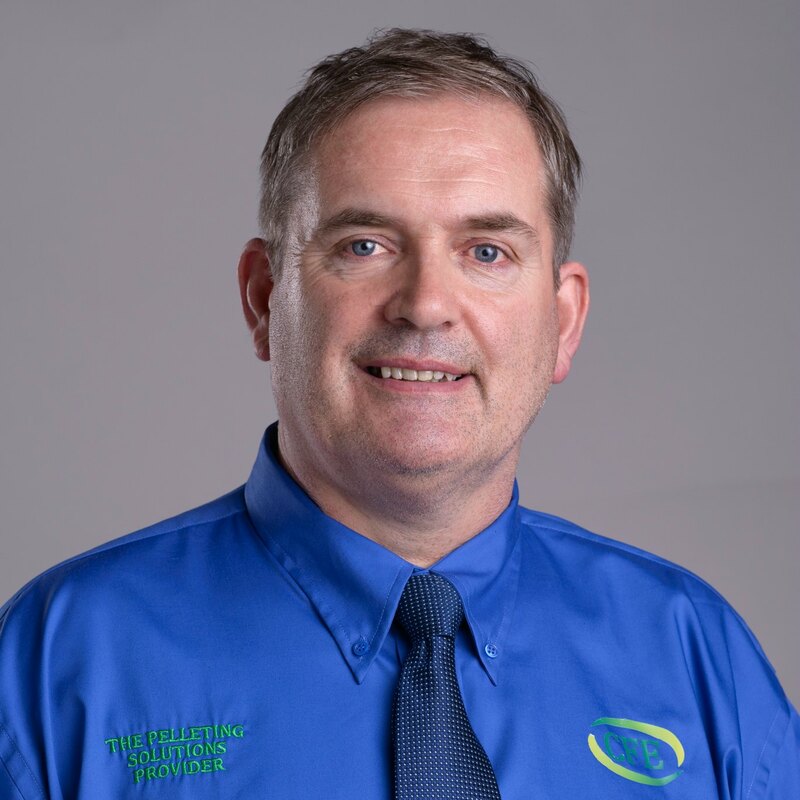 CFE will be attending and exhibiting at the Society of Feed Technologists, Feed Production & Exhibition on the 9th June 2016 at the Stormont Hotel, Belfast. 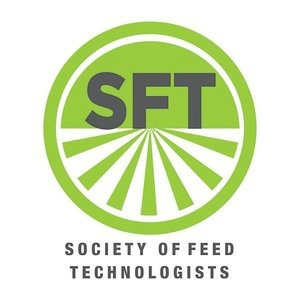 The Society of Feed Technologists (SFT) is a forum open to anyone interested in farm livestock, to meet and discuss common agricultural livestock problems and solutions in a non-competitive environment.